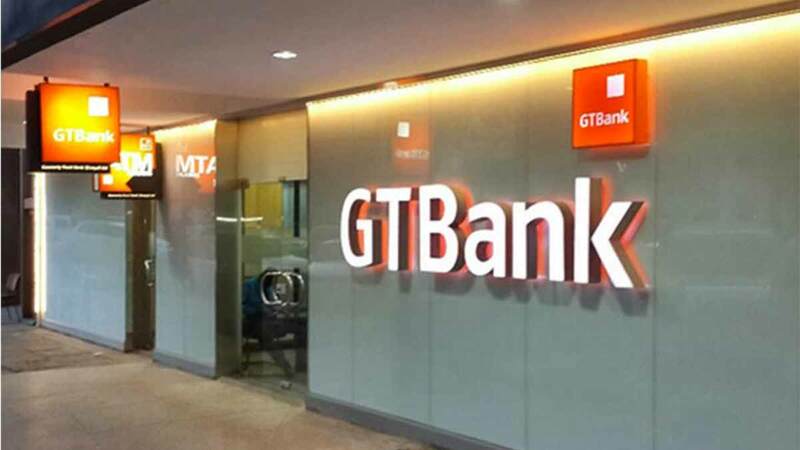 Despite putting up a sterling performance in the 2017 financial year, with most of its key performance indices better than 2016, GTBank foresees tougher times in the current operating year, as it targets a five per cent growth in pre-tax profit to N205billion, compared with the N200billion realised last year. According to the bank, the fact that the Nigeria just recently exited recession and its gross domestic product (GDP) growth is still way below its population growth means that banks would need to work harder to mop up funds. All these, added with 57 per cent currency devaluation, he argued, means that getting out of recession has not really impacted much on Nigerians, as workers’ salary had not enjoyed corresponding increases. 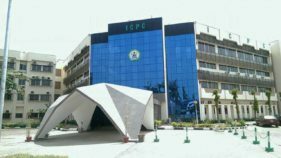 These come even as the IFRS 9 reporting standard became effective on January 1, which Agbaje said makes financial provisioning more challenging in terms of prevention of Money Laundering (PML), and keeping down the non-performing loans (NPLs). IFRS 9 is an International Financial Reporting Standard (IFRS) promulgated by the International Accounting Standards Board (IASB), which focuses on three main areas of book-keeping: classification and measurement of financial instruments, impairment of financial assets, and hedge accounting. According to the IASB, the mandatory IFRS 9 financial reporting issued on July 24, 2014, is the final version of the Standard, and supersedes all previous versions. 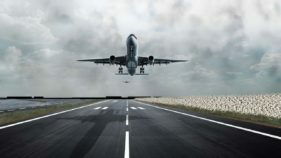 Either way, he noted that this will impact on your books as 6the former will make the bank’s capital to drop by between 100 and 150 basis points, while the latter will impact on the level of the NPLs. Meanwhile, the illiquidity crisis in the power sector may worsen as more banks withhold financial support for the sector, which is starved of fund to retool with a debt profile in excess of N1trillion. 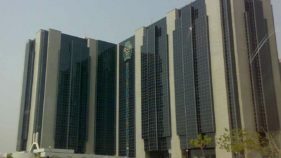 In response to a recent directive by the Central Bank Nigeria (CBN), regarding banks exposures to the power sector, Agbaje disclosed that GTBank is not exposed in any way. At a Panel Session during the unveiling of The Guardian’s Compendium on, Financing the Economy, Saturday, at Eko Hotel, in Lagos, the pioneer chairman, Nigerian Electricity Regulatory Commission (NERC), Dr. Sam Amadi, reiterated the challenge of bankability of projects in the power sector.